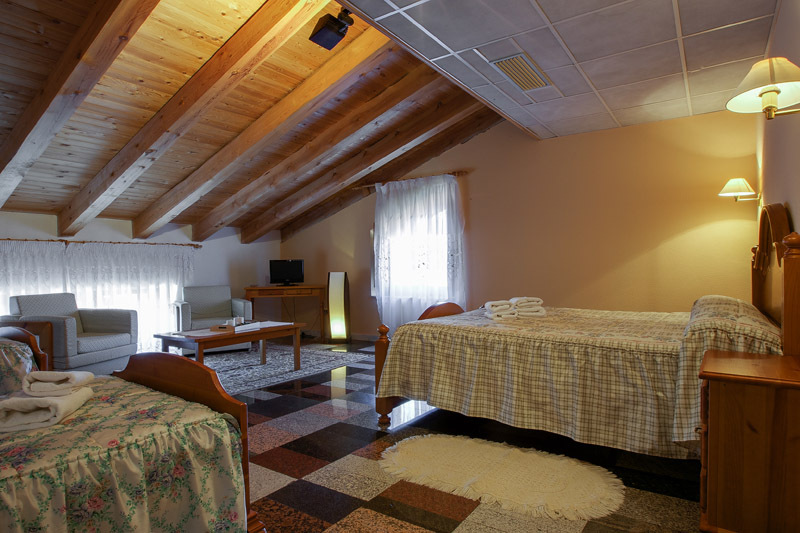 The mountain ranges of Neila and La Demanda make up one of the spaces in Burgos with more personality, marked by high peaks, extensive forests of pine and oak, and the traditional mountain architecture which can be characterized by the buildings of ashlar stone and the typical conical chimneys. 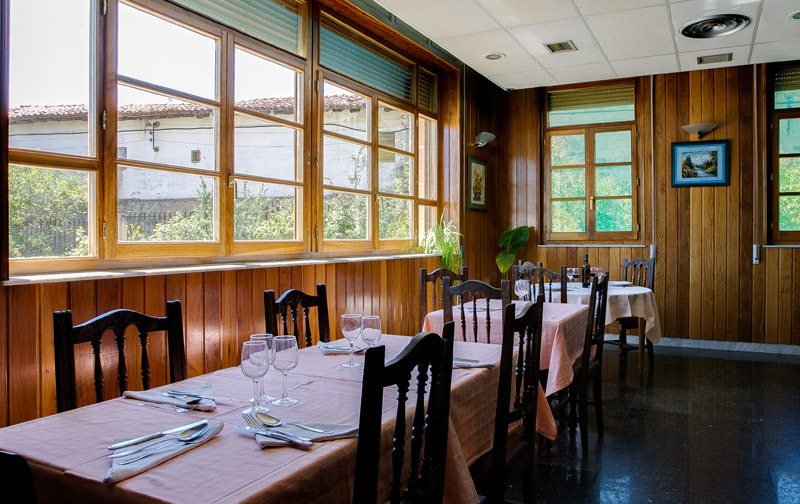 Within this area, the Olalla Gonzalez family has had their house open to all travelers who have visited this land offering the traveler a friendly welcome and a rich and varied sample of the traditional cuisine. 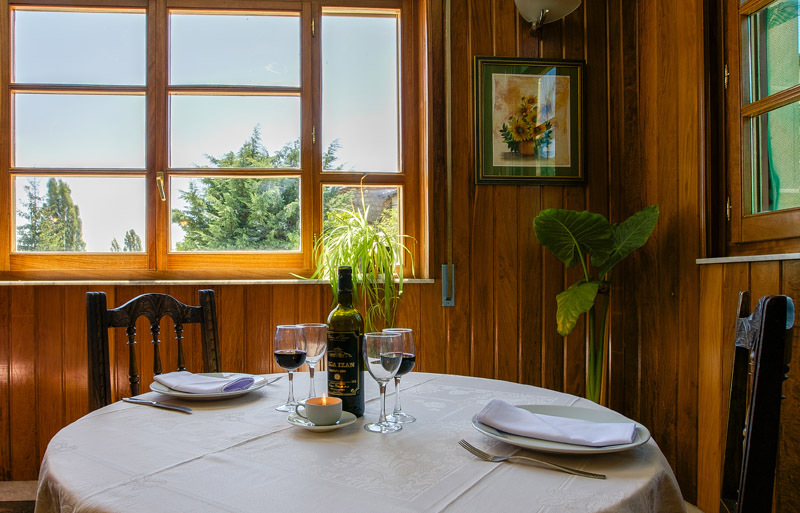 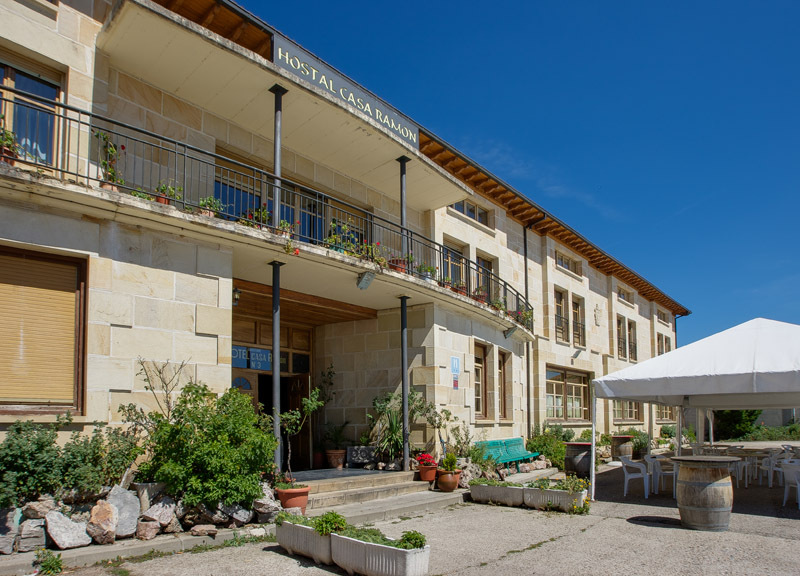 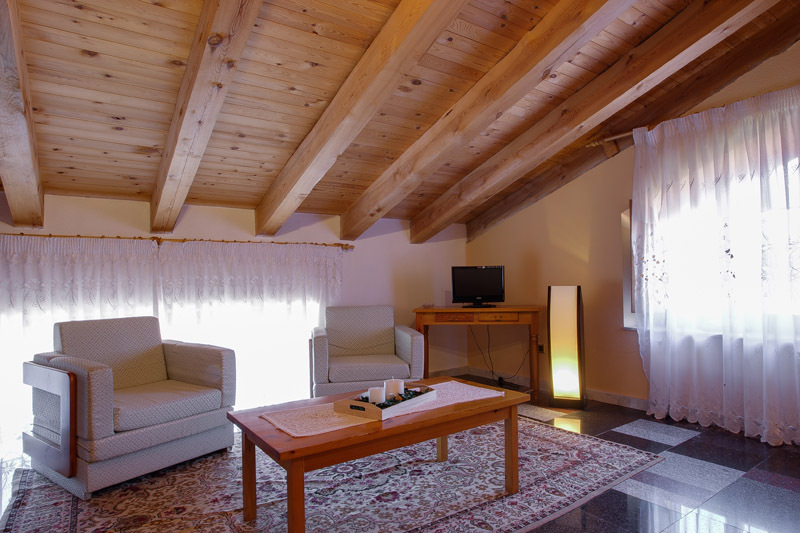 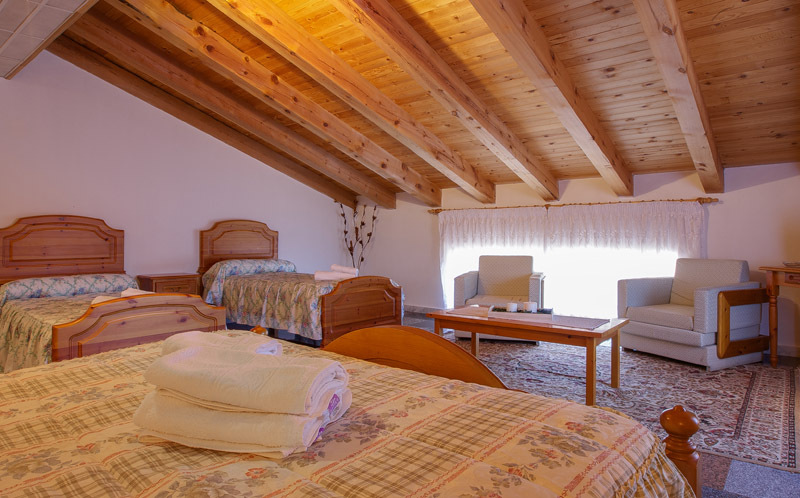 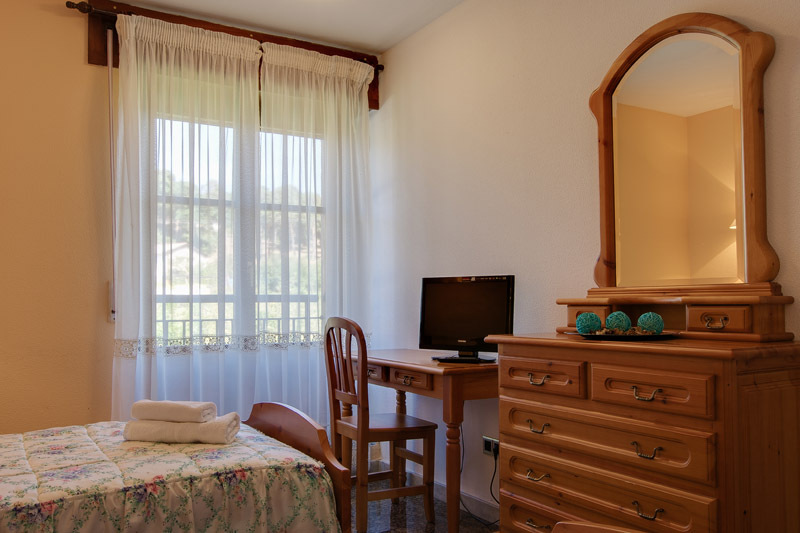 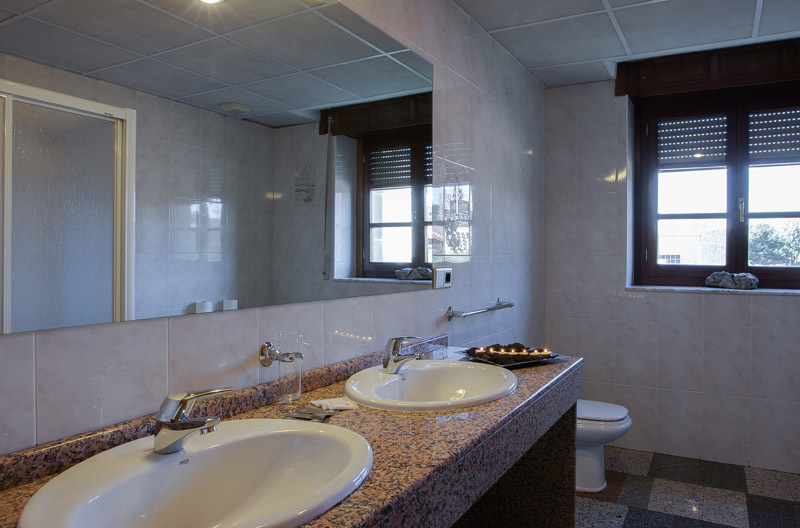 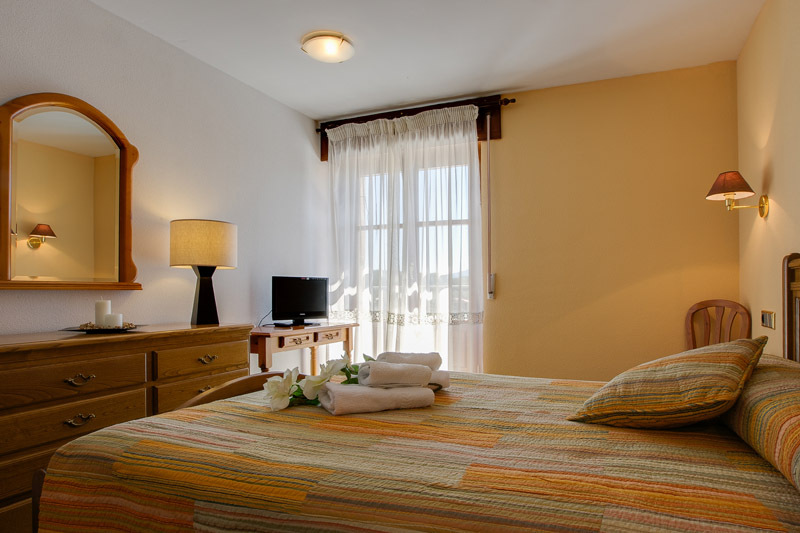 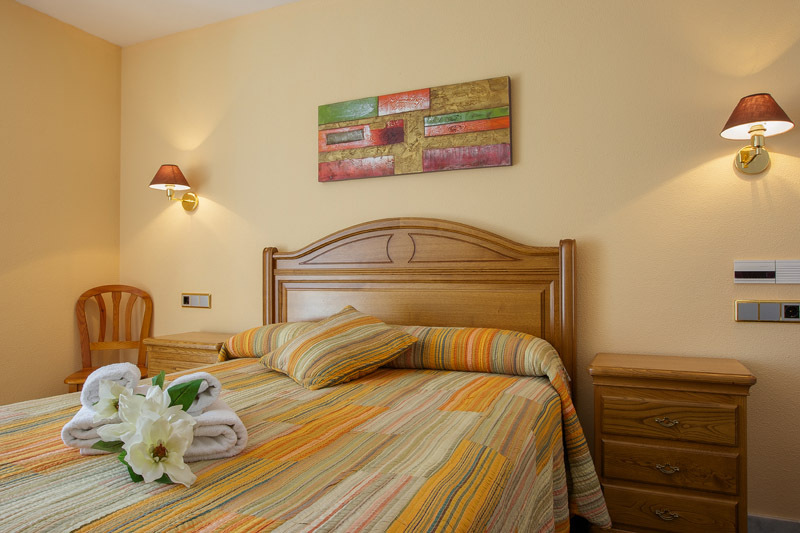 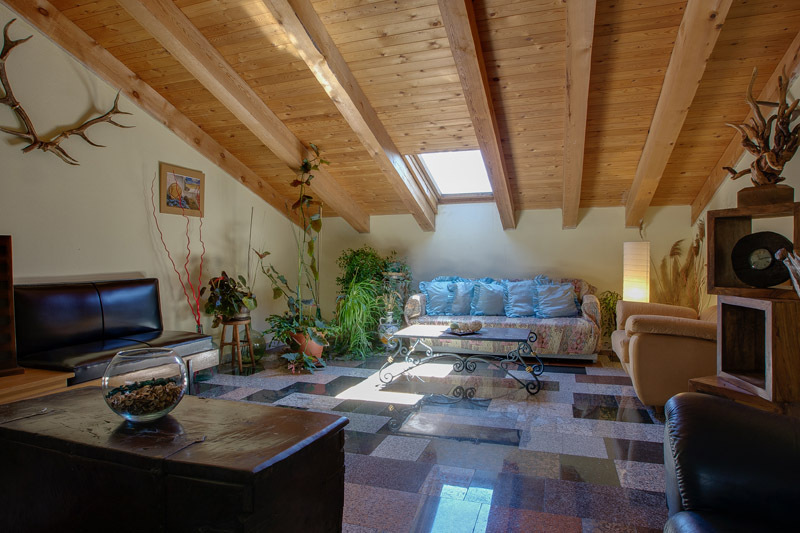 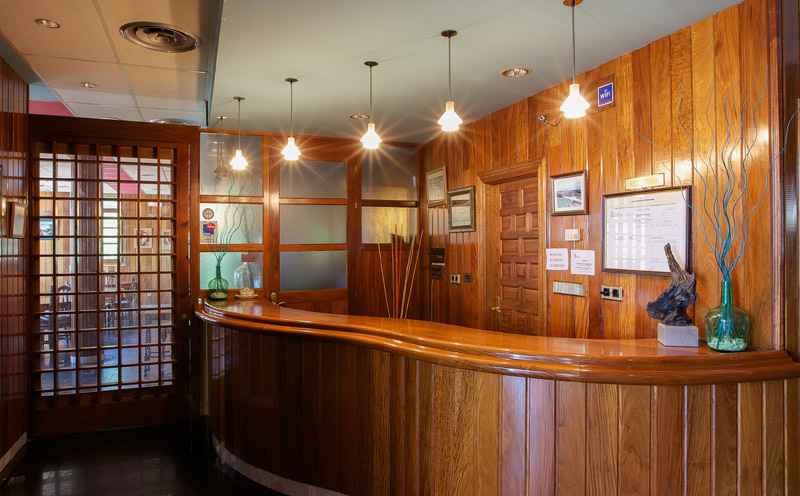 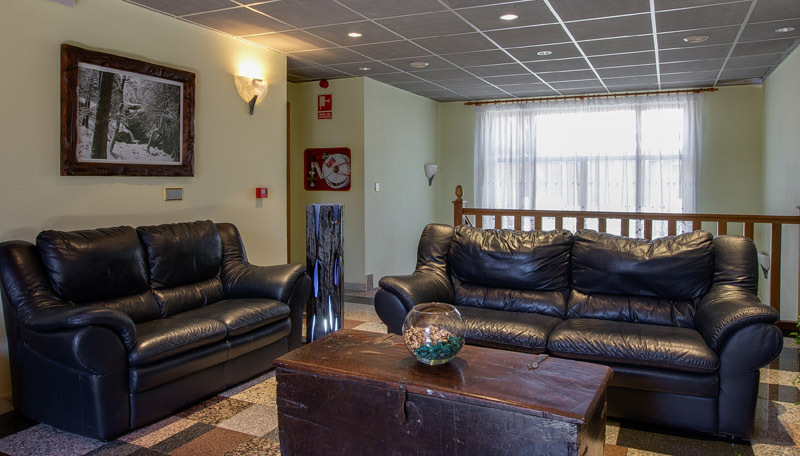 Hotel Casa Ramon should be your starting point for all tourist trips to the Sierra de Neila.